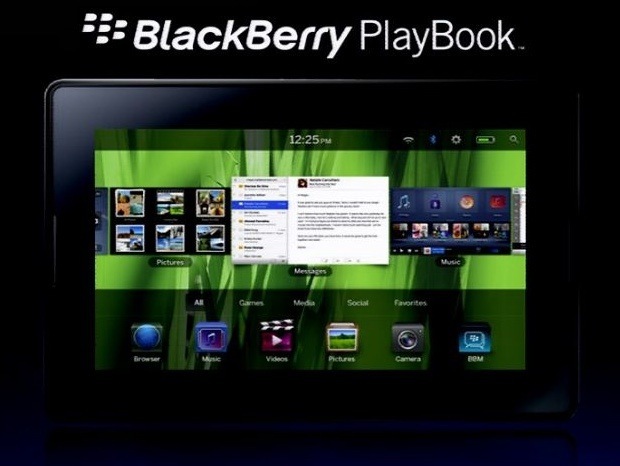 RIM has made a move and has confirmed today that it will be releasing a new table device to be called Playbook. It is expected to hit the US market in early 2011 and Europe in Q2 2011. At first sight the design is pretty sleek and well designed. 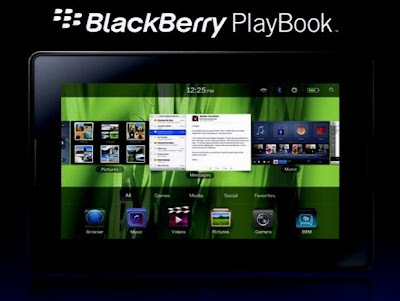 Some of the Playbook's strengths include multitasking (runs on an OS called QNX, which RIM has presented as capable of doing "things that you have never seen before"), front and rear cameras, it will support wifi, 3G, 4G and bluetooth, among others. The feature that has surprised me the most is its size. It has a 7-inch screen, which makes it significantly smaller than the iPad (9.7" screen), making it lighter and easier to carry around. I just wonder whether this means if the Playbook and the iPad will be competing for the same users. The device is name is pretty good one and does not resonate to the typical "business" theme usually associated with Blackberries; pretty much the opposite. Another big battle is coming. I have no need yet for a table device - my laptop and iPhone work good enough for me - but I look forward to looking into this further as months go by and new players come to the market.